So with the big news about Hard Copies finally going out, interviews are coming in. 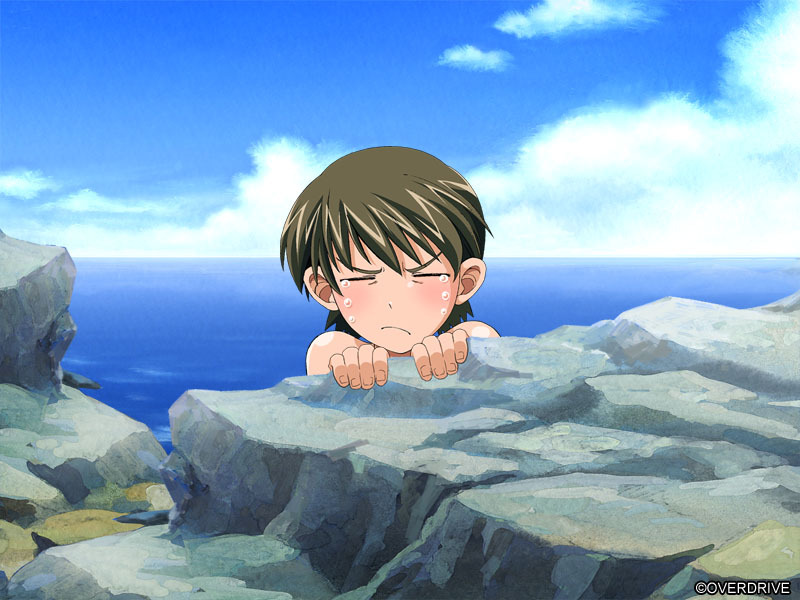 You can check them out at the links below, but feel free to leave comments here too if you’d like. 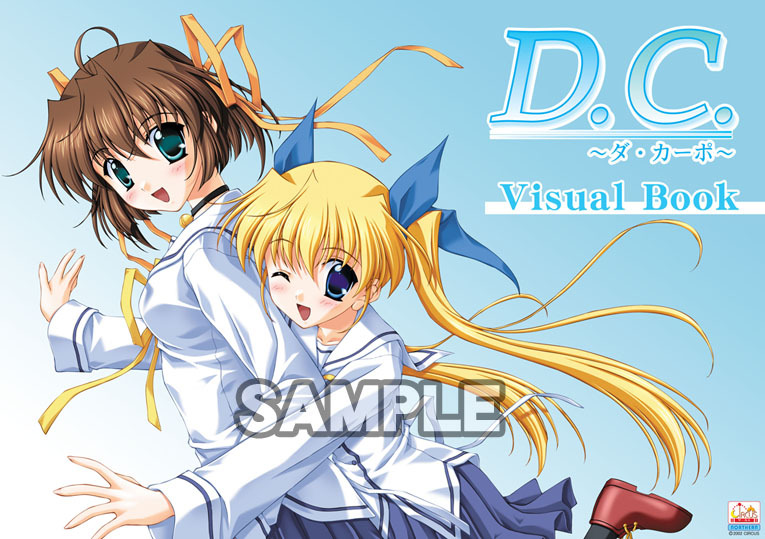 And for those of you interested, Pre-Orders for the Da Capo Limited Edition are now open at Hendane! "Look kid, I kno' yoh excited, but you gotta keep yoh drawahs on."